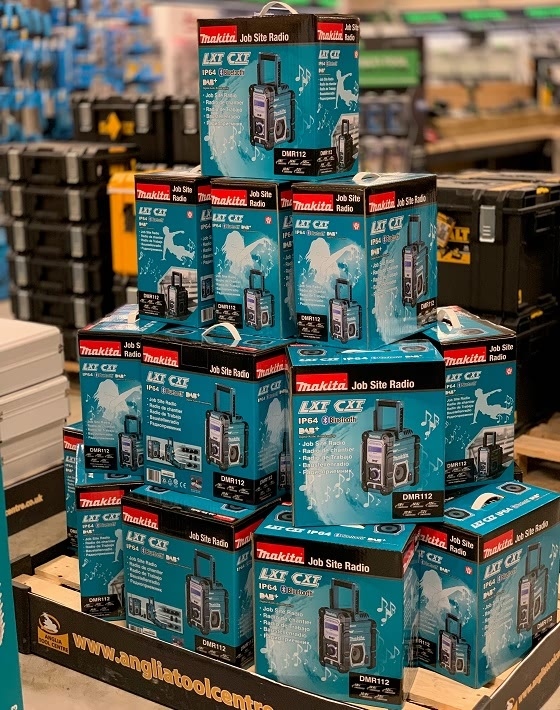 It’s been a while since we wrote a blog post on how to choose the right Makita radio. Customers often ask us whether we had a Makita radio with both DAB and Bluetooth. Until now, that hasn’t been an option. Step forward the DMR112. 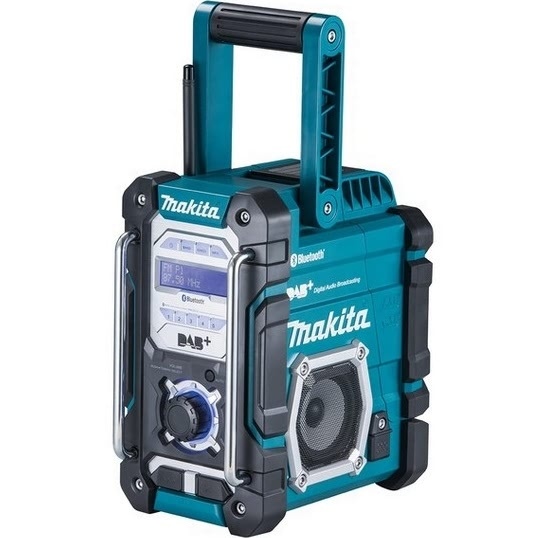 Makita’s new radio includes both, on top of many other impressive features. We look at why this could be the perfect radio for you. With so many DAB stations now, to go along with everything else on offer, this radio will have you spoilt for choice when deciding what to listen to. Furthermore, its Bluetooth function means you can be even more selective when it comes to which music or talk shows you listen to on the job. Its range of 10m means operating it is highly convenient for you. Additionally, the radio is extremely robust and therefore able to endure tough environments, while its IP64 rating means it can easily withstand construction site conditions, including dust and rain. To summarise, this is the first Makita radio to provide both DAB and Bluetooth, adding to its quality and versatility. As well as that it presents great value for money and makes your day at work more enjoyable in the process. See it for yourself at one of our showrooms. Alternatively, buy it here and order before 17.30 for next working day delivery.